After two pregnancies, I do have some stretch marks around my stomach area and even a few on my thighs that I'm not very fond of. But, I was one of the lucky ones, I don't have many and the ones I do have, have faded a bit. I don't know if it helped, but I religiously used shea and coco butter and lotions during my pregnancy. I was very happy to try out this product to see if it would help with the stretch marks that were still a little more visible. When I first opened the container, I first noticed the scent, it was an orange, fruit like scent. Not to strong. It's a pretty thick, but fluffy, lotion like cream. I didn't need a lot to cover the problem areas, a little went a long way. It was easy to apply and absorbed into my skin fairly quickly. It left my skin feeling soft and smooth without feeling oily or greasy. 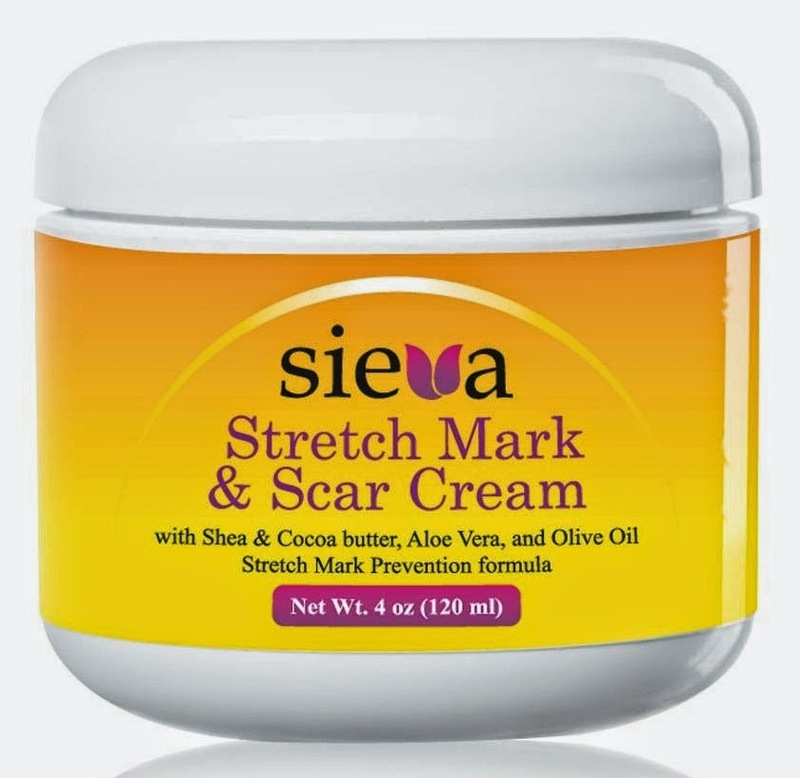 I used the Sieva Stretch Mark Cream twice a day, morning and night before bed for about 3 weeks now. The stretch marks are still there, but I have noticed they are slowly fading. Overall, not a bad product. 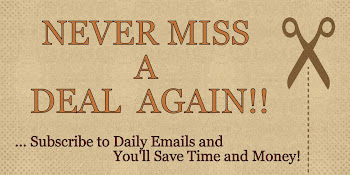 I have high hopes of continued long term use which will help even more.